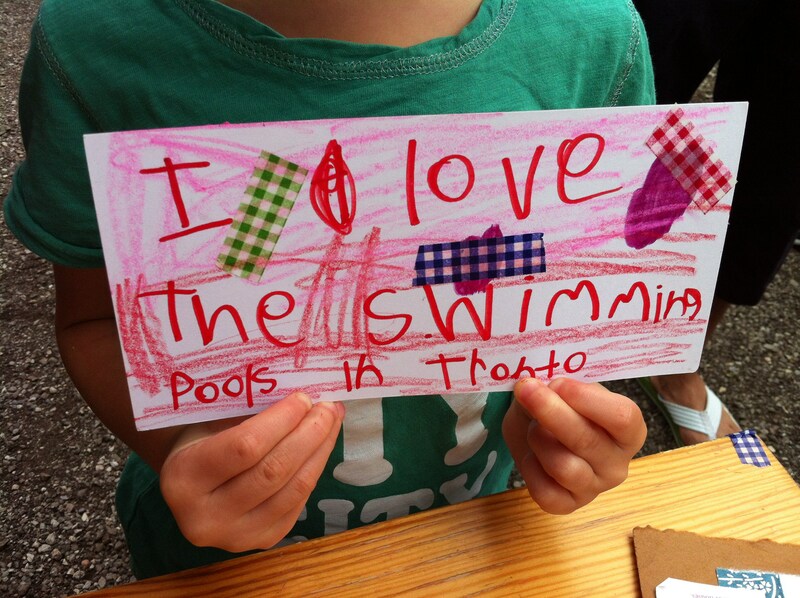 It’s my very favourite time of year OUTDOOR SWIMMING SEASON! 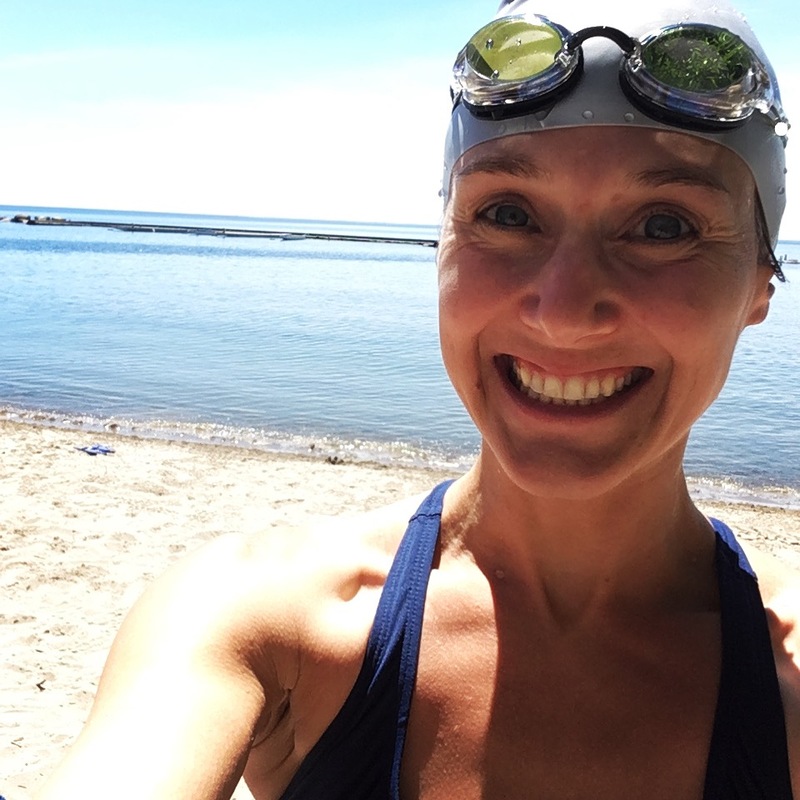 AND, because swimming is my favourite thing to do, I also ended up going for a dip in Lake Ontario this week. I didn’t really mean to, but the pool was closed (and I always forget to check! ), but I had my brand new suit and towel, so for the first time since 2010, I hopped in the lake at Sunnyside Beach! 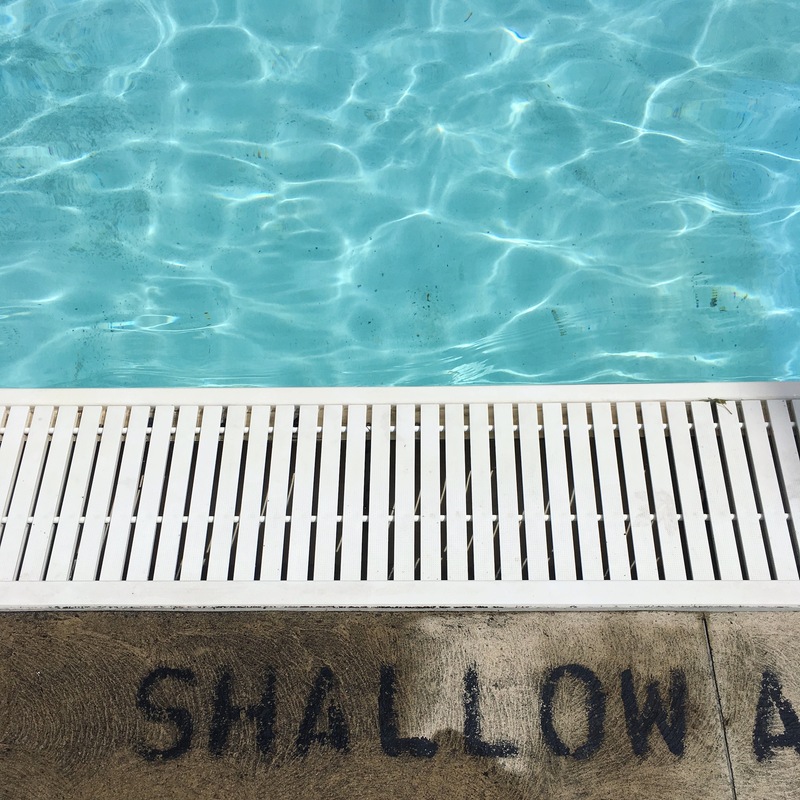 It was chilly but lovely, and I screamed at a very big fish, and the lifeguard escorted me with a rowboat and I felt like Marilyn Bell, sans pablum and eels.